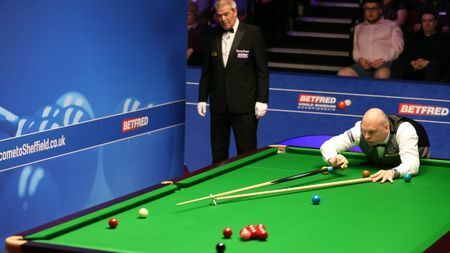 A review of the rest of the action on day four of the Betfred World Championship where Stuart Bingham survived a superb comeback from Graeme Dott. 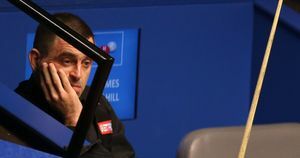 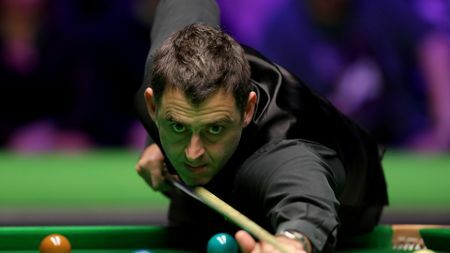 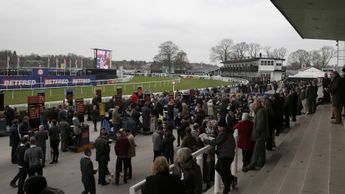 Richard Mann and Ben Coley reflect on the big talking points from the early stages of the Betfred World Snooker Championship, including Ronnie O'Sullivan's defeat to James Cahill. 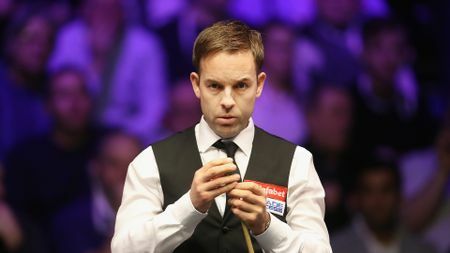 Richard Mann previews more first-round action from the Betfred World Snooker Championship where Ali Carter and Kyren Wilson are in action. 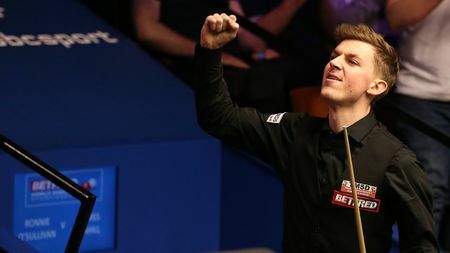 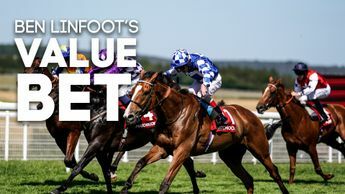 As a remarkable Betfred World Championship unfolds, watch highlights and hear from the players courtesy of our latest video content. 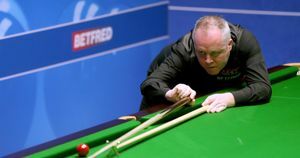 A review of the action on day three of the Betfred World Championship, as Shaun Murphy completed a 10-0 whitewash of Luo Honghao and John Higgins also advanced. 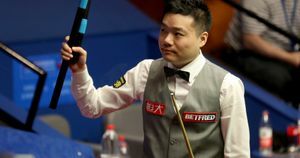 A review of the action on day two of the Betfred World Championship as Ding Junhui and Neil Robertson progressed to the next round.